I’ve been taking photographs of Sharon’s artwork for quite a while now and was honoured when she asked me to be her Wedding photographer! What a day! I have to say that the East Close Hotel has some hidden gems for the couples shots and I just LOVE this one! Sharon’s wedding dress by Benjamin Roberts was perfect for her. 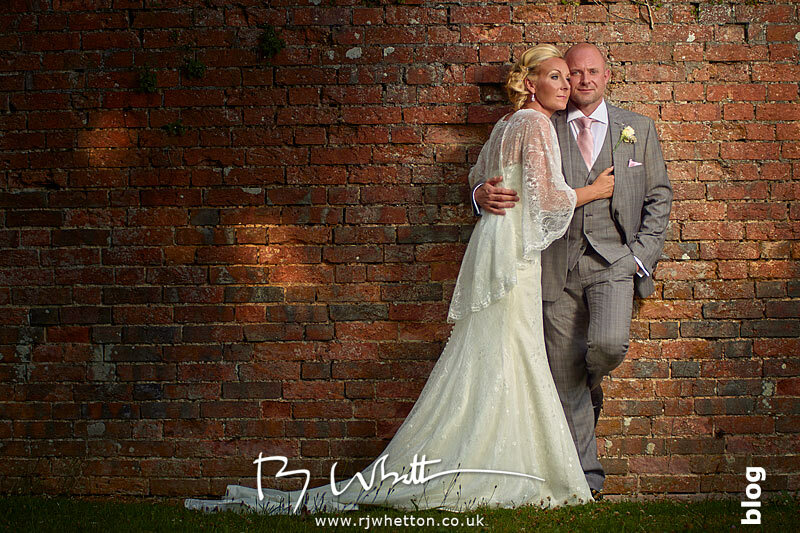 Congratulations Mr and Mrs White! !